I like cheap crafts and I cannot lie! I love to craft, but I hate to spend a fortune on craft materials. Craft supplies can be really expensive and even shopping at the dollar store can quickly add up if you do a lot of crafting. You can always use stuff around the house and free items, but can you really make crafts that actually look nice from junky stuff like rocks, bottle caps, old discarded pallets, old cards, maps, magazines, and yard sale finds? Yes you can! It just takes a little creativity. Here is a collection of Pinterest inspired, inexpensive crafts using materials you might usually throw away. Just click the picture to get the full material list and directions for each project. 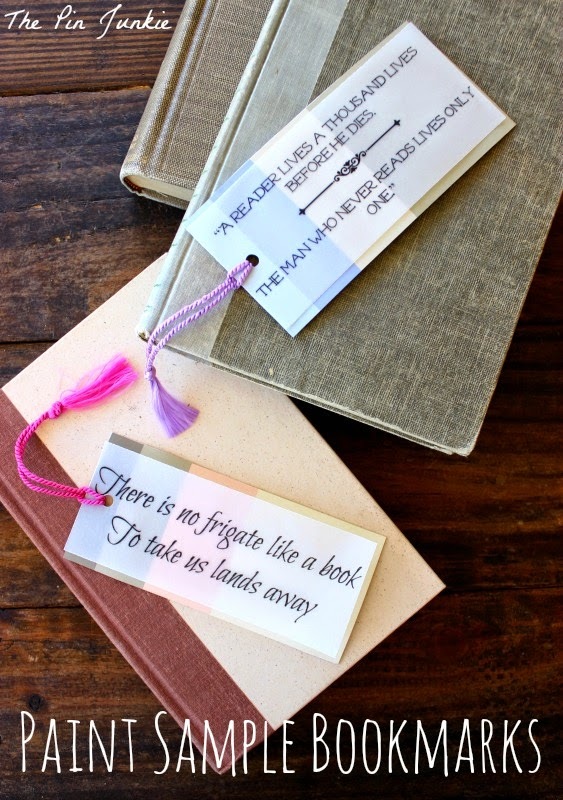 Bookmarks made with free paint samples. 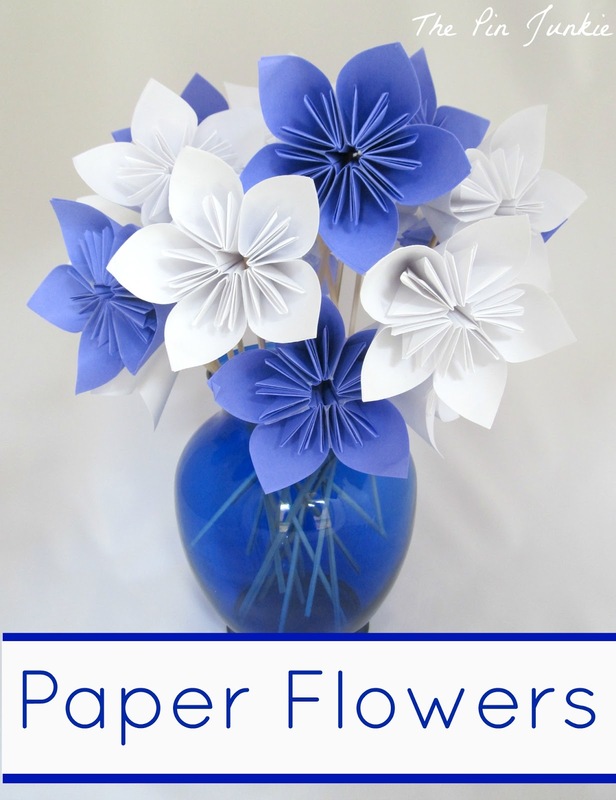 Origami flowers made from paper. 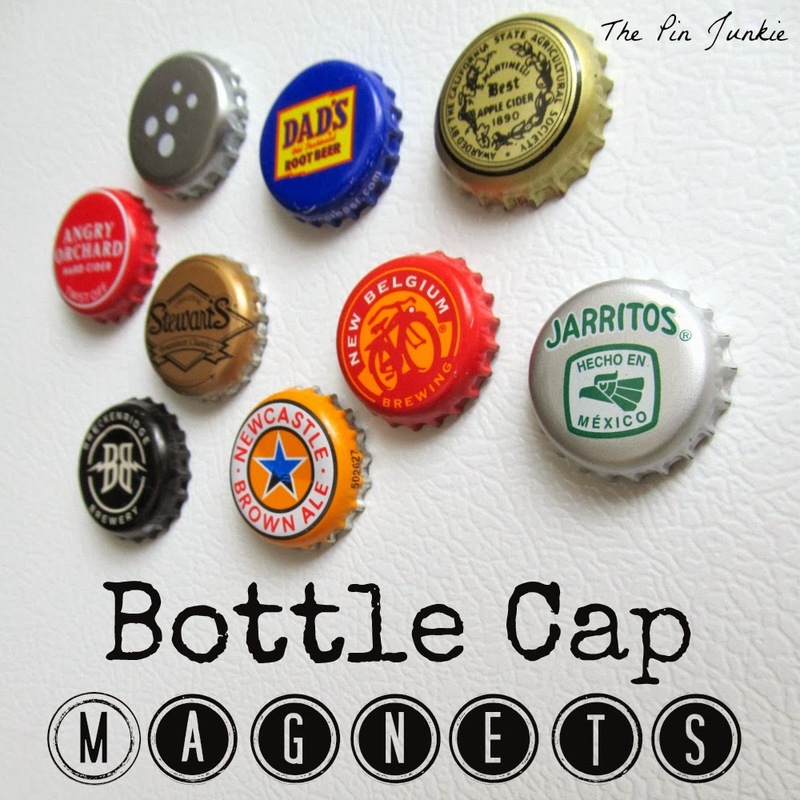 Magnets made from bottle caps. Mini cactus garden made from rocks. 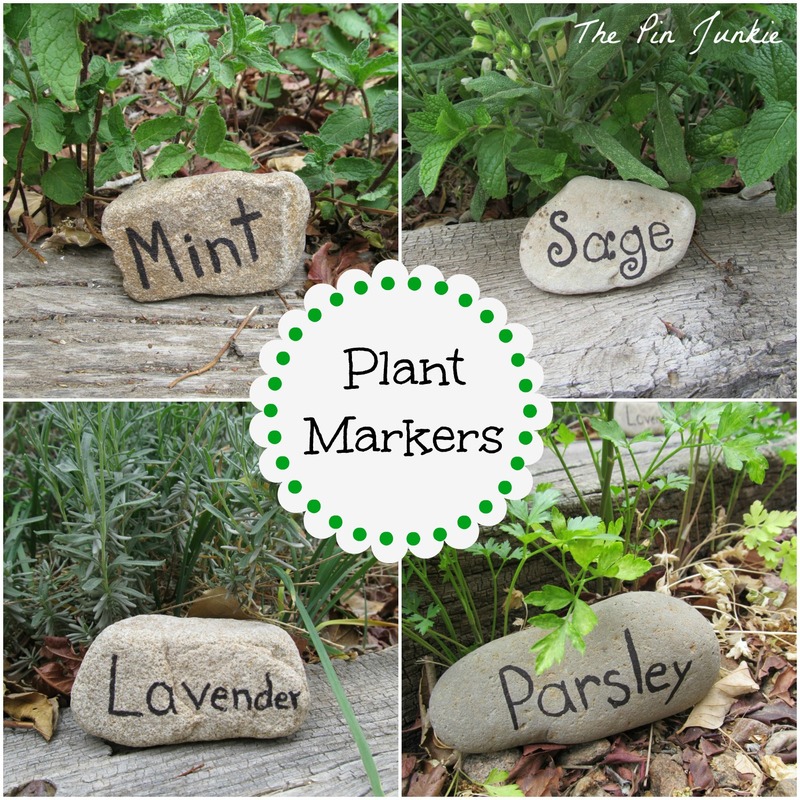 Plant markers made from rocks. 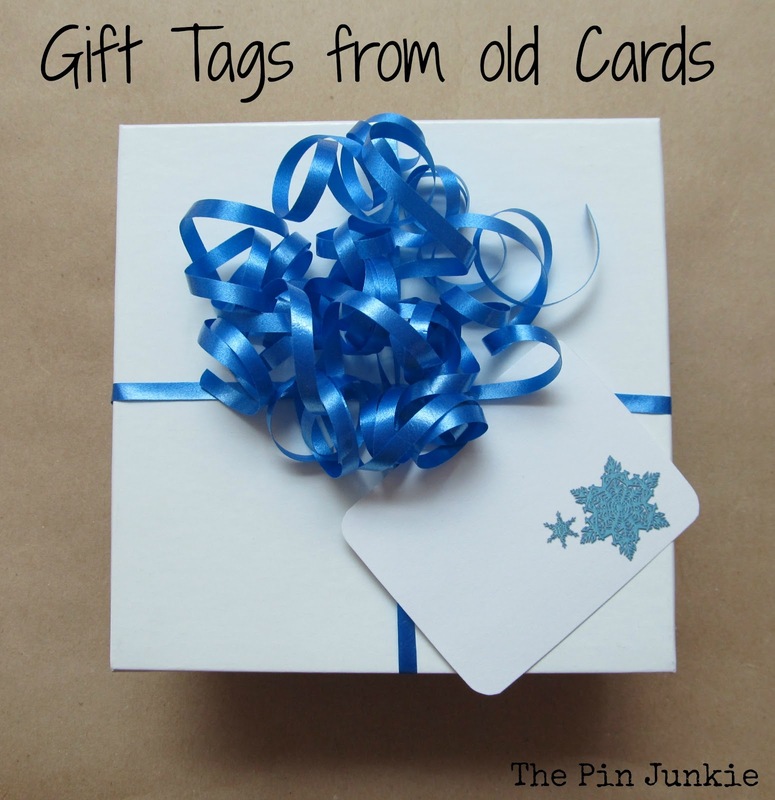 Gift tags from old cards. Planter box made from a free pallet. 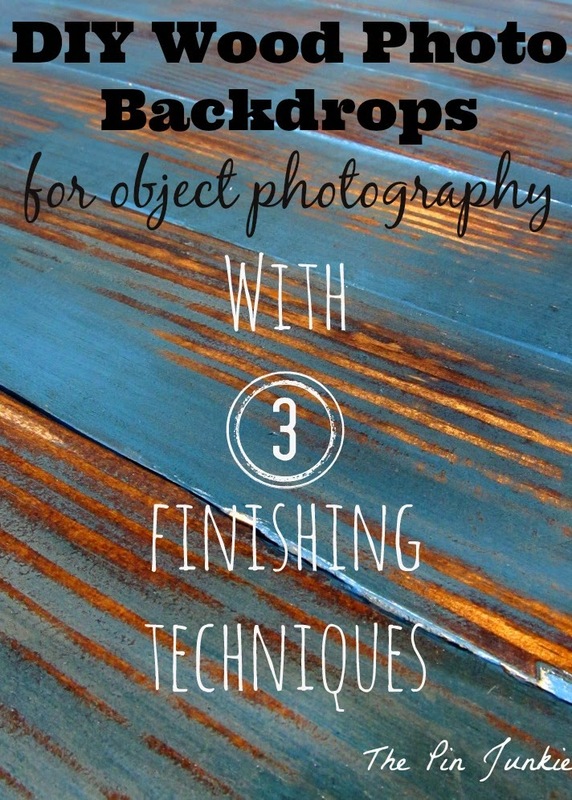 Photo backdrops made from a pallet. 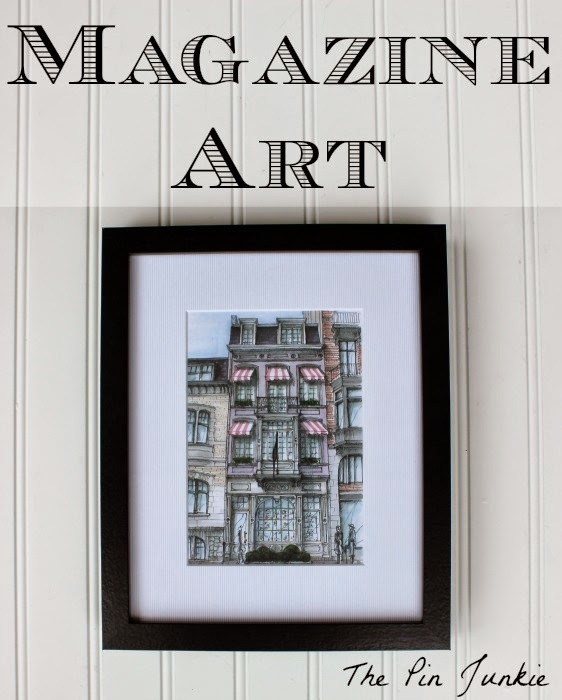 Framed art from a magazine. Journal made from an old map. 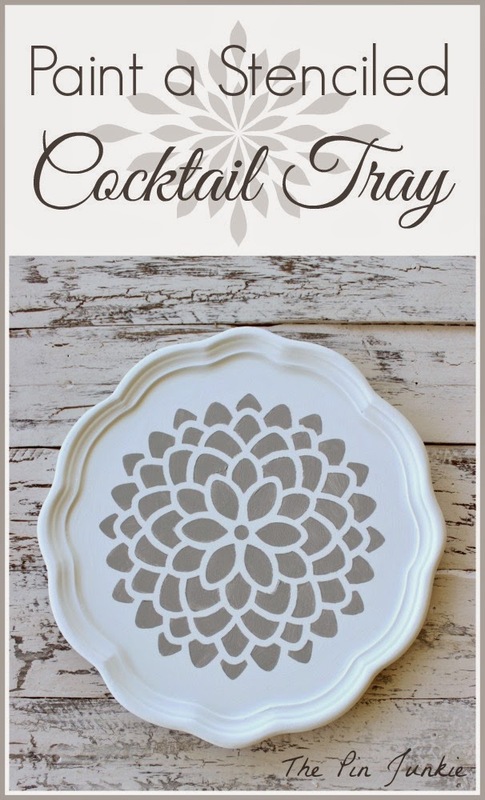 Stenciled tray from a $5.00 yard sale find. 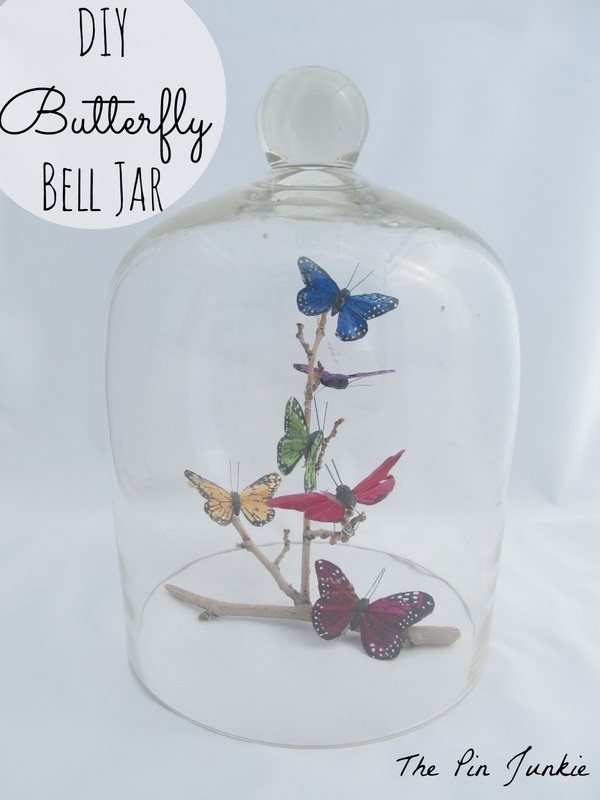 Butterfly jar made from a $3.00 estate sale find. Bracelet made from safety pins. I see all this and it's like, there is so much stuff to do! And there goes me short list of diy projects! Thanks for sharing! 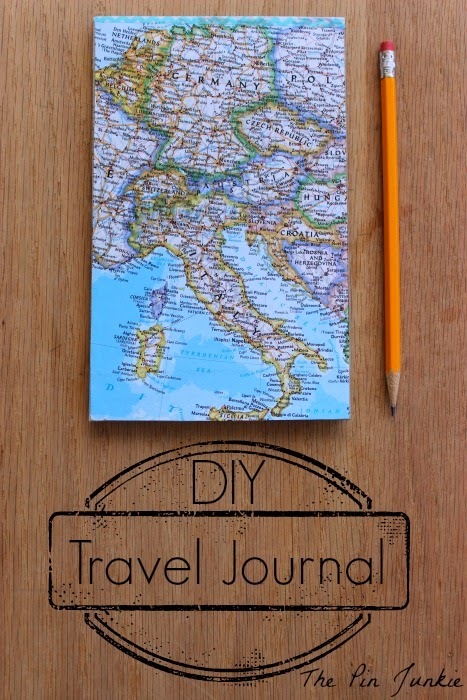 So many great ideas, love the travel journal and the gift cards. Thank you for sharing with the Clever Chicks Blog Hop! I hope you’ll join us again next week! I used to make pin bracelets in elementary school! 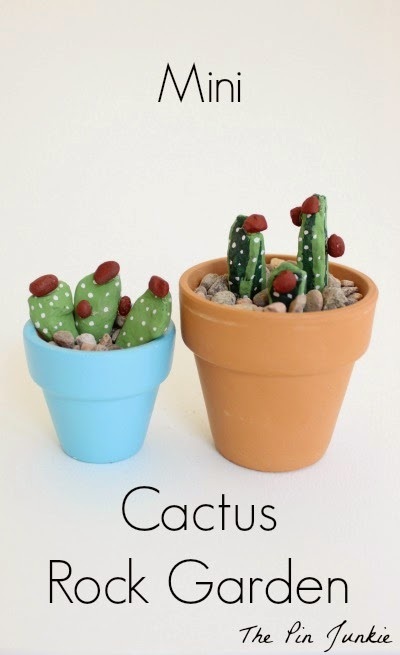 I love a fun, cheap craft, and these look like some really fun ones! Stopping by from the Mommy Monday Blog Hop. Such cute ideas! They all look so fun! You had me at Budget Friendly! LOL! Thanks for these. Some of these are really awesome. 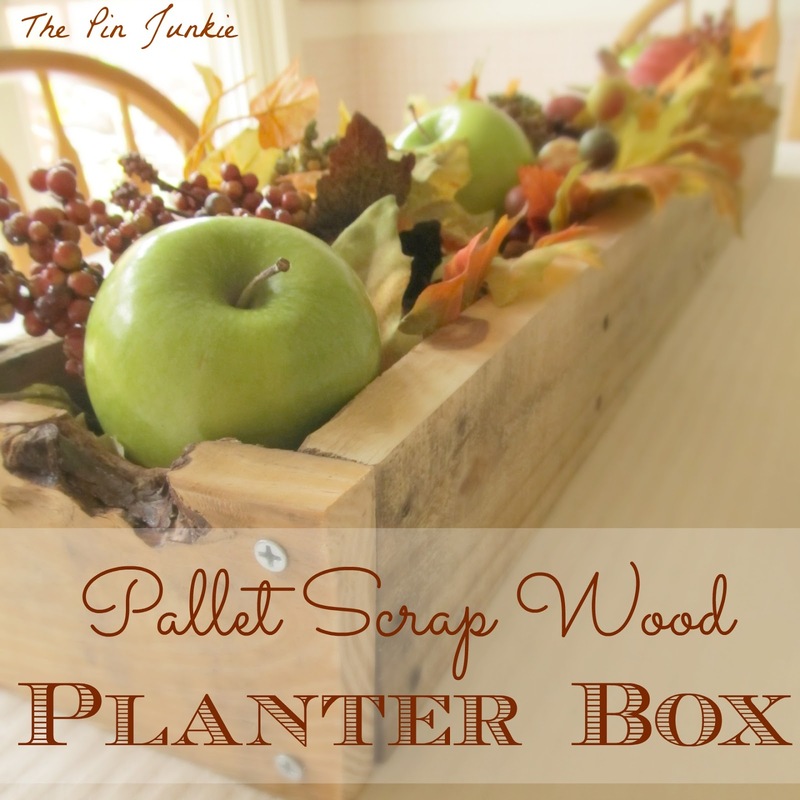 I am pinning from your pinning! I remember a lot of these great projects. Especially love the wooden back drops! Thanks for sharing with SYC. 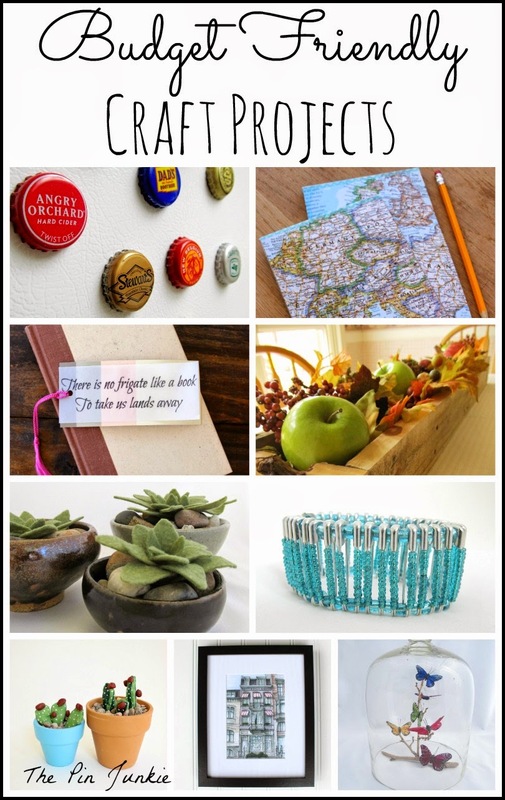 Crafting can get so pricy - these are some awesome projects! Thank you for linking up to the Bloggers Brags Pinterest Party. I have pinned your post to the Bloggers Brags Pinterest Board.